Who needs to take the GRE? What is tested on the GRE? Why does this score matter? That is exactly what we’re going to discuss today. #1 What is the GRE test? #2 Why is your GRE score important? #4 What is the GRE syllabus?? #5 What is a good GRE score? In this post, we will look at what is the GRE and why this exam is so important. 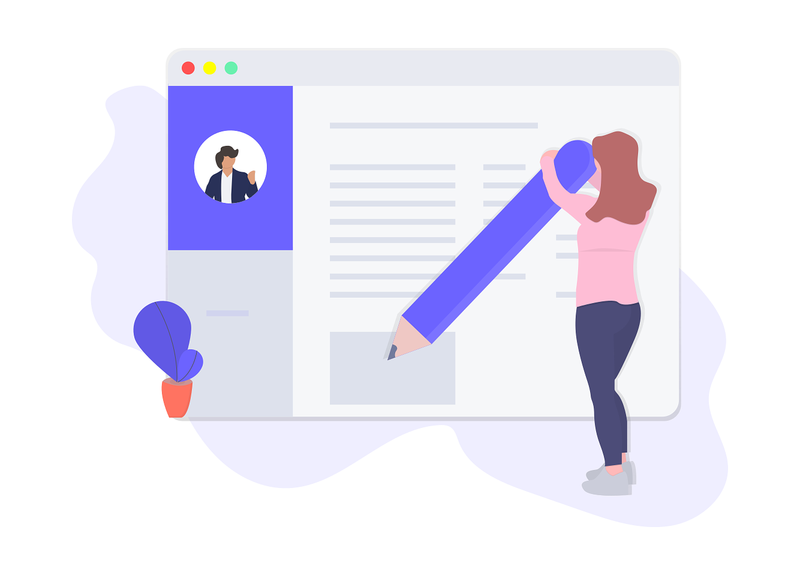 We will also learn a little bit about the exam pattern, what kind of questions that you can expect on the GRE and other important GRE exam details. The GRE is designed and administered by the Educational Testing Service or ETS. 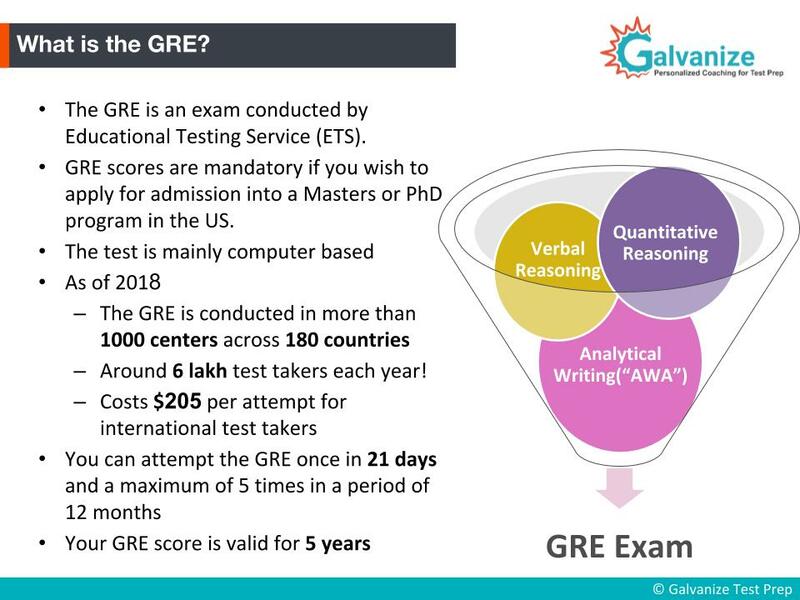 So the GRE tests you on three different skills – verbal reasoning skills, quantitative reasoning and analytical writing skills. The overall test comes to around 3 hours and 45 minutes so that’s roughly four hours. We will learn a little bit more about each of these skills now. But what is the GRE test for? Well – If you’re applying to a Masters or a Phd program in the U.S., GRE scores are almost mandatory. for most of the programs they require a GRE score. Additionally universities in other countries like Germany, UK, France have also started accepting GRE scores. There are many universities which have started accepting your GRE. As of last year, the exam is conducted in more than 180 countries and it takes about 200 dollars to write this test. The test is mainly computer-based. They do offer paper-based tests as well but they’re very rare so most likely you’re going to be taking the test on a computer. ETS releases the GRE exam dates in an year advance and it provides the liberty to attempt the GRE multiple times so you can attempt up to a maximum of five times within a period of twelve months. Also note that you can attempt the GRE once in a span of 21 days so if you have to attempt it again you need to wait for 21 days before you can attempt again. You are free to select your exam date over a telephone, fax, mail and online which is recommended where you can register for GRE fast. Another factor to note is that the GRE score validity. These score are valid for a period of five years and it also depends on the time you have taken the test. For example, if you have taken the GRE exam on or after July 5, 2019, your scores are valid up to July 4, 2024. But if you take the test before July 1, 2019, scores are valid for the following testing year i.e June 30, 2024. Generally GRE test centres fill up quickly, so if you decide to take up the GRE exam you need to start applying early. ETS allows you to create an account at any time whether or not you plan to register for GRE exam. For GRE registration you need to follow certain steps. The first step is to create an account in the official ETS site. Only then you could apply for GRE, view your GRE scores and also send the your report for admission. Select carefully the nearest or the best centre. Block you date and time for the exam as you need to spend 4 hours at the test centre. Before you pay the application fee you need to fill all the mandatory details that are asked in the form with red asterisks. You can even buy the GRE study material from during the application process which is optional. Here a question arises, “How much does GRE cost?”. The GRE exam fee varies depending on the country you take it in but you can expect to pay between USD$200 and USD$240. This fee is for an international test taker. For GRE test takers in the US the price is a little bit lower now. This fee is to be paid using accepted forms of payment. After the completion of payment a confirmation mail with selected GRE exam date, time, test centre address and some other information regarding the application will be received. Once you created your GRE login in ETS website you can apply, view or even cancel your application, get GRE Diagnostic services, buy materials and get notifications about your test and scores. 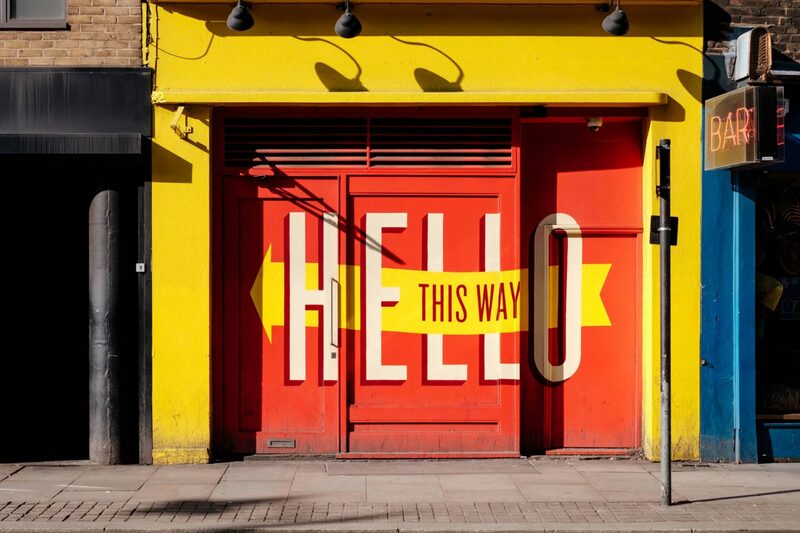 Ready To See Where you stand in the GRE? Why is your GRE score important? Why is a good GRE score important? Most of you are aware as to why the GRE score is important but there are a couple of important factors that I want to highlight. Remember that when you apply to universities the other applicants are going to be from extremely diverse backgrounds. Now it’s very difficult to compare two different candidates with a very different academic background, cultural background may be very different, research experience as well so the universities do place a lot of importance on the ETS GRE score which is kind of a measure of a raw ability. If you remember, the GRE tests you on your writing skills, your quantitative reasoning which is basically your math skill and verbal reasoning which is essentially your English and communication skills – so they’re testing you on very basic skills which kind of highlight what your raw abilities are so because this is a standardized test it’s easier for them to make a comparison across people from different backgrounds. In that sense if you get a good score, it sets you apart from the other applicants. Now the other factor is that the GRE compensates for any shortcomings in your own profile. GRE Practice Questions - Verbal and Quant at your fingertips! You might think that your academic performance could have been better or you could have done some extra research projects but these are not things that you can change right now. It’s not possible for you to go back in time and change those things whereas the GRE is something that you have at hand right now so getting a good GRE score can compensate for any shortcomings that you think that you might have on your profile. So a good GRE score is like a first stepping-stone to get into a good university which will open up your opportunities in the future right. You can think of it as the most important first step that you’re going to take towards a better future. What is the GRE exam pattern like now? You might have heard people talk about a verbal score and a Quant score, right? So verbal is scored on a scale from 130 to 170. ETS has its own reasons for choosing such a scale. So the lowest that you can get is 130 which is pretty much equal to a zero score and 170 is the maximum that you can get. The GRE score range for both Verbal and Quant sections are between 130 and 170. Similarly for GRE math as well you have a scale from 130 to 170 so a lot of people added up and say that the GRE total marks are 340. If you’re wondering what a good GRE score is, it’ll help to know that the average GRE score for both sections falls typically around 150-152. But to know what a ‘good’ score is, you’ll need to look at percentiles. Now for you to make sense of what you’re seeing, ETS also provides you with a GRE score percentiles. They will give you what is your percentile score for verbal as well as for Quant. So if you got 165 and it corresponds to a 95%, let’s say that means that 95% of the test takers have scored lesser than your score which is 165 so you are in the top 5%. So besides the scaled score they also provide a GRE percentile score. So that’s about the scoring. Now to measure your verbal score and Quant score, there are two verbal sections and two Quant sections and each section has 20 questions. The verbal sections are timed for 30 minutes and the Quant sections are time for 35 minutes. Remember that these sections are timed individually so you can’t carry over the time to another section. So you’re done with the section, you’re done with the 30 minutes and the next section will start with a fresh set of questions. So that’s your verbal and Quant. So you have two sections of verbal and two sections of Quant with 20 questions per section. For Quant you get five minutes extra per section which is 35 minutes and the verbal sections are timed for 30 minutes. Now besides your verbal and the Quant, analytical writing is given on a separate scale. 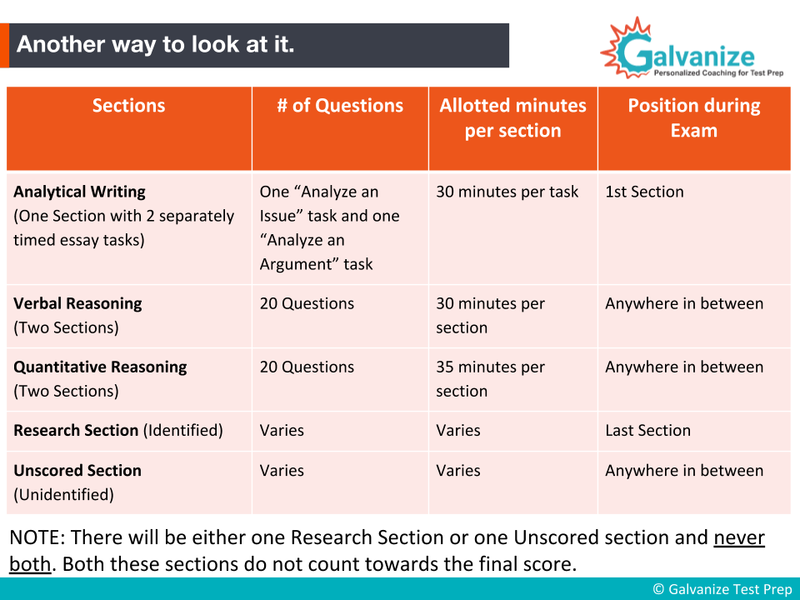 The score on analytical writing is on a scale from 0 to 6 in increments of 1/2 a point so to measure this score they give you two writing tasks. The average GRE score for AWA is around 3.5. A good GRE AWA score is anything above 4. The first essay task is called analyzing an issue and the second essay task is called analyzing an argument. Now each task is for 30 minutes. If you add up all these you get 6 sections and the total comes to around 3 hours and 10 minutes right but if you remember I mentioned that your test is roughly around 3 hours & 45 minutes. So there seems to be a gap of around 30-35 minutes now. There is one more section that could come up in your exam – we call this as an unidentified section. Now this one does not actually contribute to your score so it’s like a dummy section which ETS uses to gather data. Your performance in this section does not actually contribute to your final score but the problem is that they don’t tell you in advance so you won’t know which section is this special un-scored section. So as far as you are concerned it could be any one, it could just be like any other section on the test so you have to treat this section as well as a part of the Test. Now this section could again be a verbal or Quant so depending on whether it’s Verbal or Quant it will again be 30 minutes to 35 minutes okay so that’s the seventh section that you will get on the test. Experience a vocabulary journey – one that is bound to be thoughtful, exciting and fun! So just to quickly summarize you’ll have two Quant sections with 20 questions each timed for 35 minutes each, the 2 verbal sections are timed for 30 minutes each and you also have two writing tasks which are timed for 30 minutes each. Besides that it’s possible that you get an unidentified section which is either verbal or Quant so depending on whether it’s verbal or Quant you will either get 30 minutes or a 35 minutes section and it will still have 20 questions. Choosing a GRE exam date is important. If you’re taking the computer-based GRE, which most people do, you choose your own test date, with the exception of Sundays and holidays. If you’re taking the paper-delivered test however, there are far fewer exam dates available to you. There are only three GRE exam dates annually for paper-based tests – i.e. in October, November, and February. What Is The GRE Syllabus? As far as the topics that are tested on the GRE is concerned, it’s a little bit different in that the GRE does not have a well defined syllabus. I’ve been using the word skills because it tests skills and not just knowledge. It’s not like your knowledge based exams that you would have come across in your academic pursuit. Now what do I mean by this? Think about it like this – you’re practicing for a music exam. Do you start a few days before the exam? Of course not – music is a skill so a skill needs to be practiced. Riding a cycle or swimming are examples of skills. Now it’s not possible to learn these by preparing in the last minute or you know preparing for a couple of days. You can’t expect yourself to be able to swim after a day’s worth of practice, you need to practice a lot before you are able to swim. The GRE is kind of similar. This is again a test of skills so these skills can be cultivated only by rigorous practice and of course it’s not just any practice – your GRE preparation has to be done in a methodical manner. Having said that we do have a little bit of an idea about what you can expect on the GRE. As far as the verbal section is concerned we know what kind of question types the test will throw at you. You might have already heard of Reading Comprehension questions where you’re given a passage and you’re given questions based on that. Now critical reasoning is also a kind of GRE reading comprehension but the stress over here is on logical reasoning and not just a test of your English. Sentence Equivalence and Text Completion questions are questions which test a little bit more of your vocabulary as well as reasoning skills. In both these cases you will be given a passage or a sentence with one, two or three blanks and you’re expected to choose answer choices that will fit into the blank. Besides this vocabulary is also an important component of the verbal section. The standards required for the GRE are pretty high so a lot of people might have to work on their vocabulary. So that it’s on par with what is expected or what kind of questions will be thrown at you during the GRE. As far as Quant is concerned you have certain basic topics that they cover- arithmetic, Algebra, geometry, a little bit of coordinate geometry, some data analysis and data interpretation, some basics of probability – there is no Bayesian Inference,it’s just simple theoretical probability that you’ll be working with again. Some basic statistics, not too advanced. You have a few measures of central tendency and then measures of dispersion like standard deviation and variance. They also talk a little bit about probability distributions and the normal distribution but that’s not too much in detail and it’s also quite rarely tested and so it’s mostly pre-calculus level mathematics – what you would typically learn in say ninth or tenth grade. Having said that remember that questions can literally come from any concept. 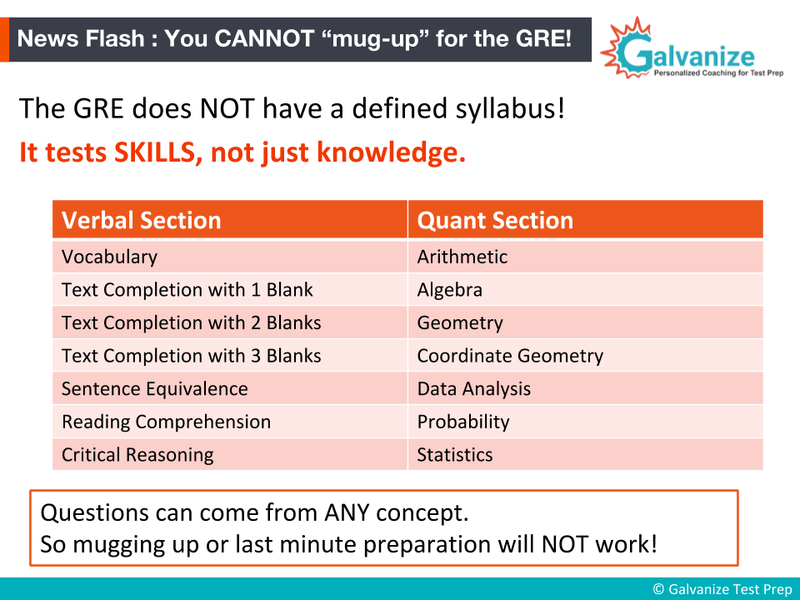 Like I said before, the GRE does not have a defined syllabus so your GRE prep is not something that you can cram in the last minute. You need to be methodical, you need to start preparing in advance and you need to spend a lot of time practising these kind of questions, taking GRE mock tests so that you’re comfortable on the day of the test. I’ve got a 303 in my GRE, is it a good score? I’ve scored 338 in my GRE, can I get admitted into MIT? My GRE score is 292, are there universities in the US that accept this score? These are examples of questions that GRE test-takers typically have. All these questions boil down to one basic question, ‘What is a good score in the GRE’? As a note, it should be understood that like most competitive exams, the GRE doesn’t have a definite qualifying score. Instead, the ETS follows a ‘percentile’ GRE scoring pattern. For example, a 165 in the GRE Verbal converts to the 96th percentile and a 170 in the GRE Quant converts to the 97th percentile – which means that 96 or 97 percent of the test takers have scored less than that. The higher your score is, higher is your GRE percentile. This could be confusing to test-takers, hence, the ETS has its own ‘Percentile Conversion Chart’ published. On receiving your GRE score, you could just check the chart for the percentile value to get an idea of how you have fared compared to other test-takers. 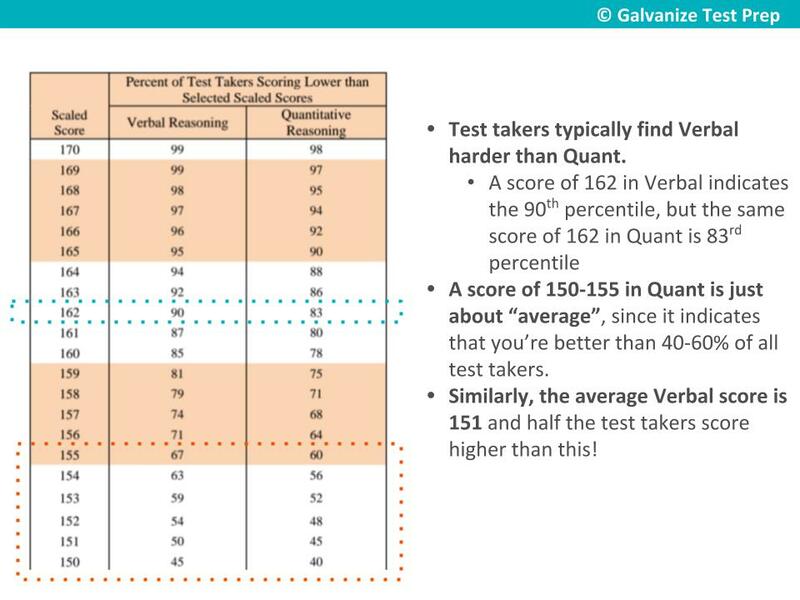 This helps understand better where you stand, because a mere score of 160 in Verbal doesn’t say much, but understanding that it puts you in the 86th percentile helps realize its value. The GRE is a qualifying exam to study-abroad, more relevant in US, Canada, Singapore and Asian countries. Some universities in Germany. Europe, Australia consider the the GRE score for admitting student. Given that, what is an ideal GRE score that will ensure an admit? What is your dream university? What course would you want to pursue? How do other components if your profile look like, and so on. A 320+ score out of the GRE total score and a decent profile like an 8-point CGPA, internships & projects or work experience can get you an admit from one of the top 15 universities. If your goal is to get into the Ivy League Universities then your profile should showcase these qualities and a corresponding GRE score. Similarly, a 310-320 in the GRE is a good score, which, along with a supporting profile, will place you in one of the good universities in the US or Canada. For those of you with this score range, aiming to get into universities ranked between 20 and 50 would not be too ambitious. With a 300-310 score in the GRE, you have some chances of getting into universities ranked between 50 and 100. However, your profile, which includes your CGPA, projects and internships, would have to be good enough to help you get an admit with funding. 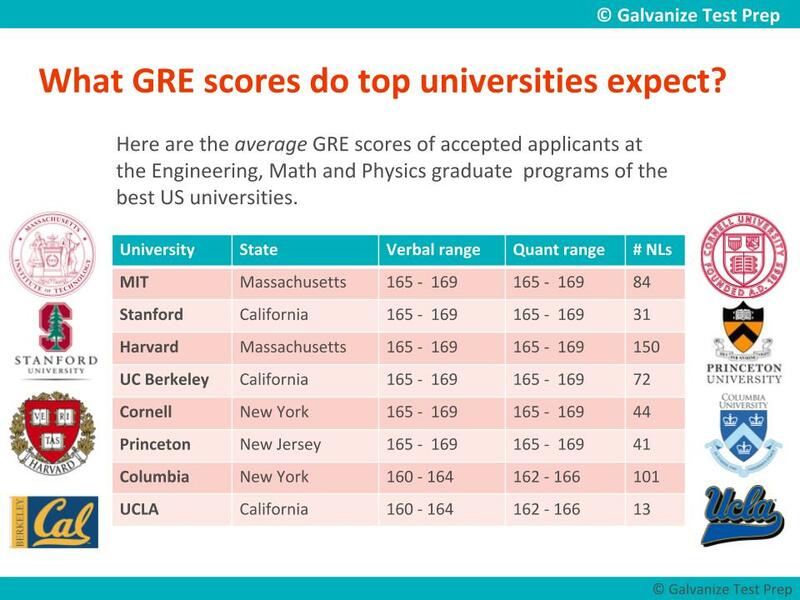 If your score falls in this range, do you wonder whether you GRE score is sufficient to get an admit into US universities? Yes! Your chances of getting into good US universities are still open. To compensate for a low GRE score, work meticulously on building a stunning profile which will ensure admits and scholarships. The lowest possible score on the GRE is 260. While there maybe some universities that may want to give you an admit, the value of the degree cannot be vouched for. So, rather than dwelling upon the score and waiting for the university to give you a call, it is better to trust your abilities and experience, learn from your GRE Test-taking experience: take the test again, improve your score and march towards a better future. To summarize, a good GRE score varies based on your dream university. If you want to study abroad, it is always good to have that dream university in mind and work towards getting into it with focused determination. It is, of course, always advisable to have a few back-up universities and courses in mind to apply to in case your score falls in a lower range, but the score that gets you into your dream university is the ‘best GRE score’. There you have it— an elaborate intro on the GRE. Are you going to work on your GRE right away? Or maybe you’re ready to take our Free GRE Sample Test.